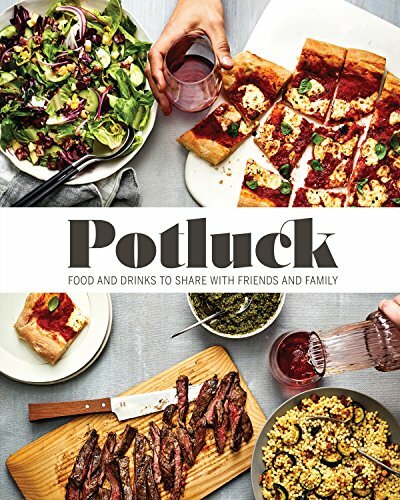 Now most of my family get together’s growing up were always potlucks! Since we tended to travel into town from whatever base we were stationed at my mom got good at making no-bake desserts either in a family members kitchen or in our hotel. As much as I love to make the side dishes desserts for a potluck the desserts are fun to make to! 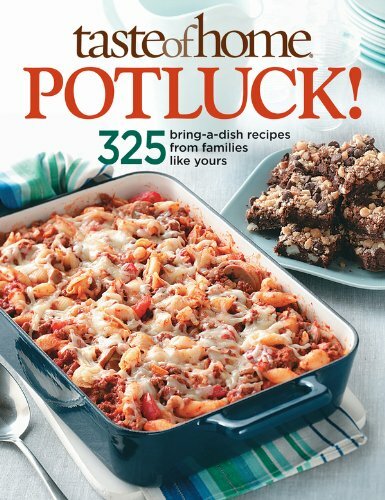 What is your go to potluck dessert to make?